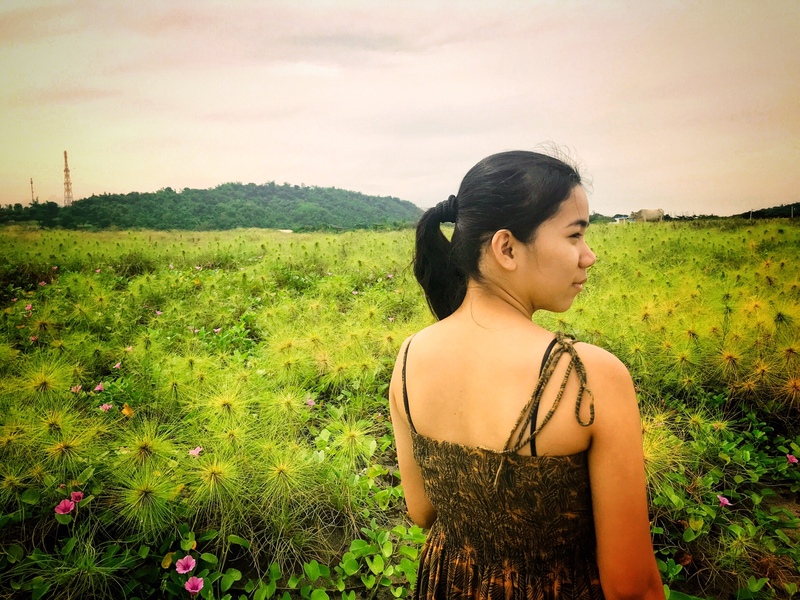 But let me tell you something, I am not really into cosmetics kasi ligo-bilis-alis na ang peg ko kapag umaalis ako. but now? not anymore (i think) because I have reputation to uphold (chos! hahahahaha) anyways back to the product review. 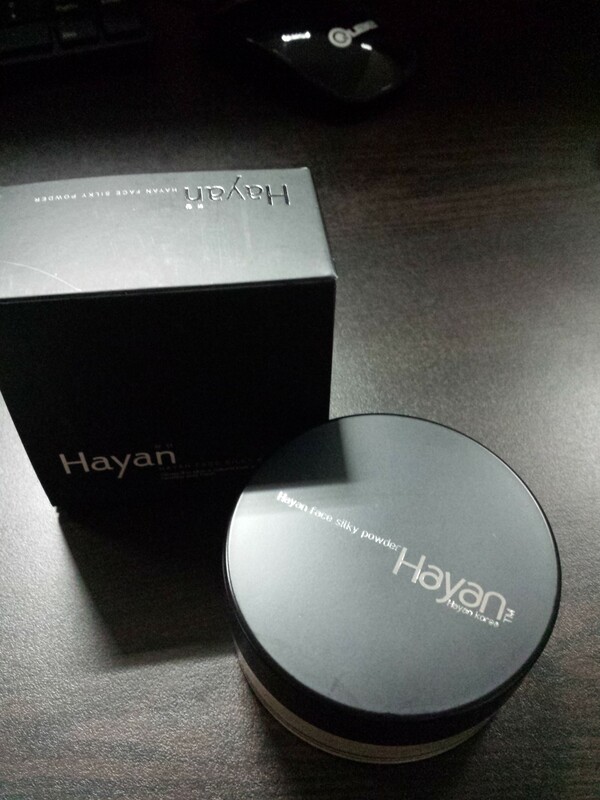 Hayan Face Silky Powder. 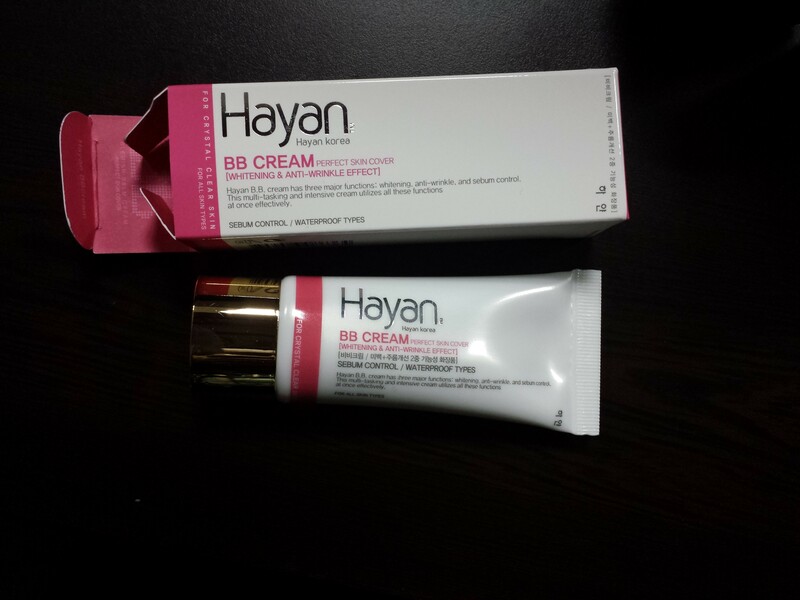 after applying the BB cream, I applied face silky powder to lessen the shininess of my face due to the BB cream. I should say it’s okay actually it is more than okay. BB cream and this face silky powder really compliments each other. 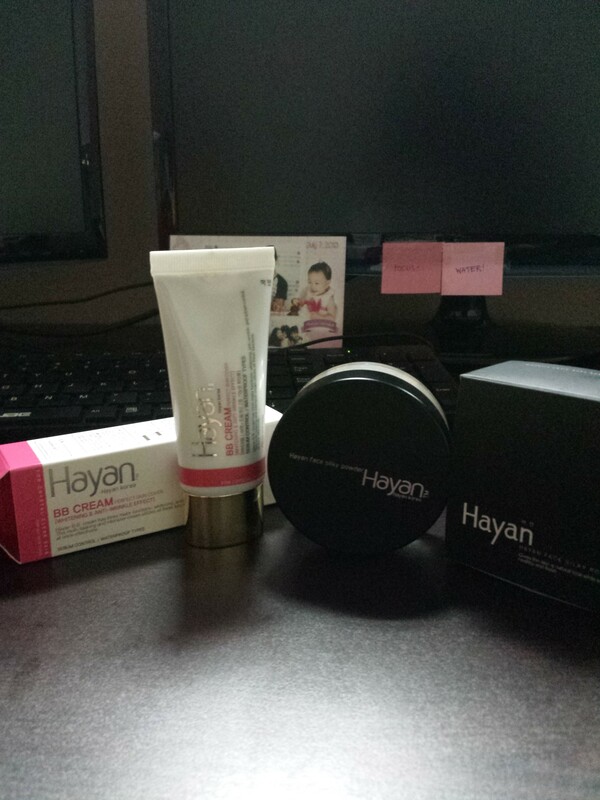 Also, I used this powder even without the BB cream and the result is better than using any other powder. 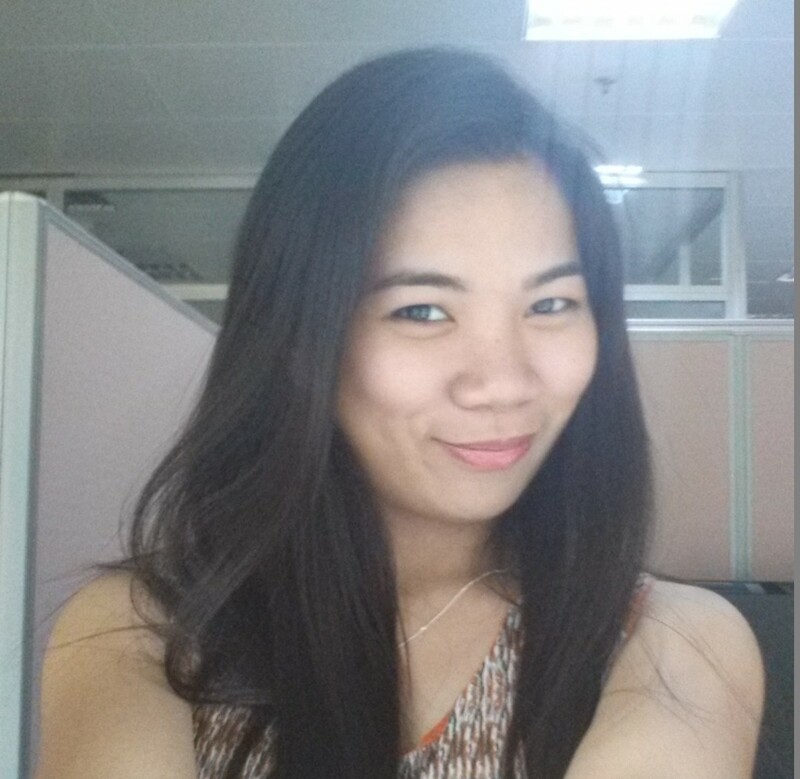 Here’s my face after I applied the BB cream and the silky face powder. with blush-on, eyeliner and eye shadow. Will surely purchase this product even without discounts or promo 🙂 It is worth the money. Quality articles is the main to interest the viewers to go to see the site, that’s what this site is providing.